For additional information, please visit piqua.bigteams.com. Directions to any GWOC (Greater Western Ohio Conference/North Division) school may be found on their website. 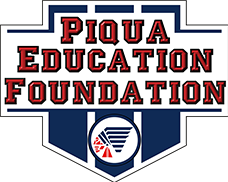 To learn more about the clubs, activities and events available for Piqua students, please go to the SCHOOLS pages on this web site and see what each school offers. 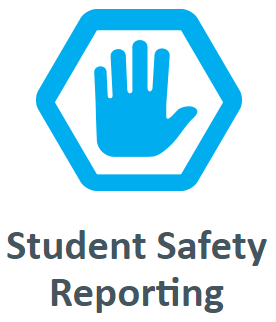 The online registration process MUST BE COMPLETED BY A PARENT/GUARDIAN and should be viewed and discussed with the student-athlete.